Looking for an Electrician? One that covers Peterborough, Stamford and Rutland and the surrounding villages if so let us get all your electrical jobs around the house ticked off your list? Give PTS Electrical a call. 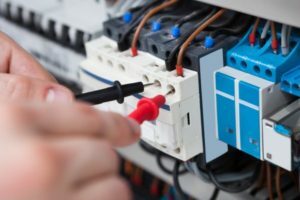 Based in Peterborough with over 20 years experience, we specialise in domestic electrical installations. Providing a range of services directly to homeowners and private landlords. Much of our work comes either from regular customers which leads to word-of-mouth recommendations. 1. A reliable, fast and professional service. 2. A FREE no obligation written quote. 6. We will always treat your home with respect. 7. All electrical work is guarenteed for 6 years. PTS are members of the NICEIC, and because of this all our work carried out will and must comply with the BS7671 Regulations (18th Edition) and is also Part ‘P’ compliant. 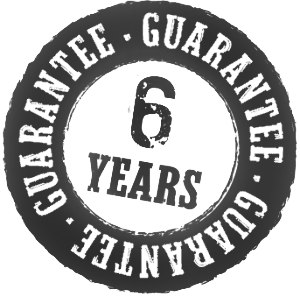 In addition our work is fully insured and comes with a six year guarantee. So you have peace of mind over all our work. PTS pride ourselves on the relationships we build and the first class service we provide. Kitchen wiring, lighting and power upgrades. New Electric Consumer Units (Fuse board). Smoke & CO2 detector installation. Security alarms, CCTV and access control. PTS Electrical offer a first class service to our clients. Along with being professional. we comply with UK electrical regulations to ensure the work is completed efficiently, safely and to your satisfaction. In addition as your friendly local electrician we can cover your property in North Cambridgeshire, South Lincolnshire and surrounding counties as well as Rutland. Our highly trained team are experienced industry professionals with the skills needed to cope with all your domestic needs of both small and large jobs alike. So get in touch and let us quote on your next project.